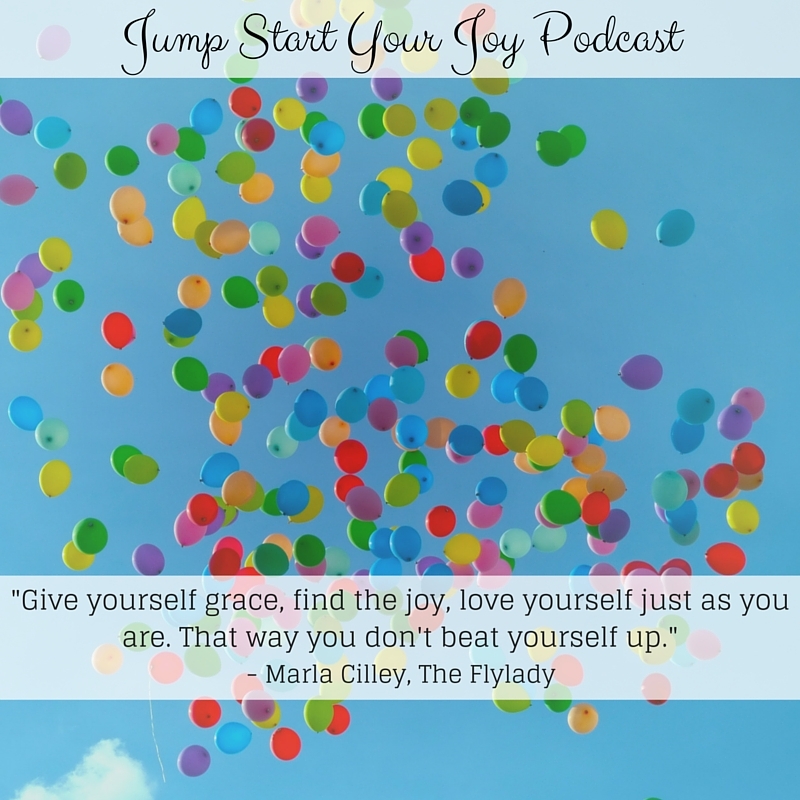 It’s a true pleasure to have Flylady Marla Cilley back on the podcast for her third episode, this time to talk about how we can form habits and routines to create more joy in our lives. 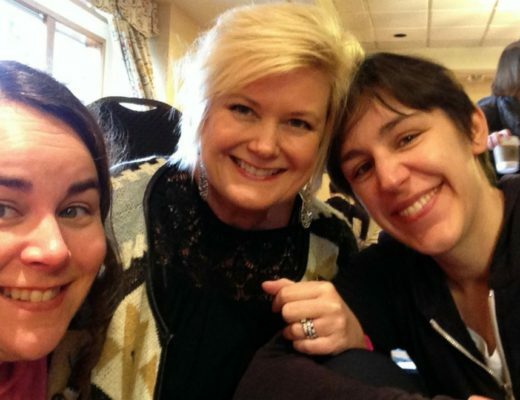 The last time I spoke with Marla, she shared about her work at Flylady.net, and we agreed to regroup closer to the end of my first season to talk about habits and routines. Whether you go back to listen to Episode 18 and 19 to catch up with the conversation, or not, I know you’re going to love this episode. 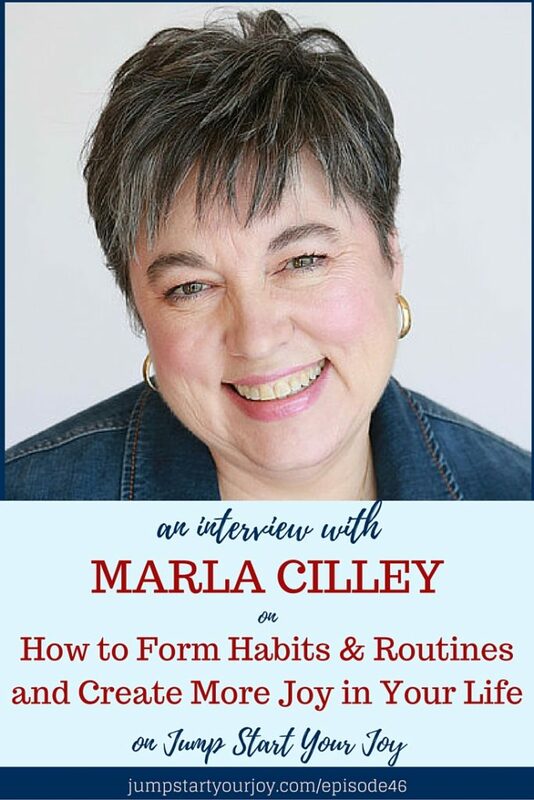 What I really like about Marla’s approach in her program (or ministry, as she calls it), is that she bases it on creating smaller habits, which put together, help to form and support routines that make doing daily tasks easier. 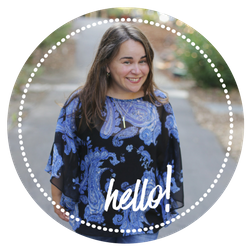 She helps outline a new habit to work on each month on her site, and once you are through the whole year, you have a new set of routines for your day that will lead to more joy (because you’ll have taken care of the basics of taking care of yourself and your family and home). I really love the philosophy and cognitive therapy that is woven, very authentically, into her program. Marla and her humor, and her motto of “Find Joy in Everything that You Do” have had a profound effect on me, and I’m really honored to get to speak to her again. What kinds of habits or routines do you have to help you through your day? That trick of building habits on top of each other is gold. And it’s so easy to grasp the logic of it when you hear Marla explain her kitchen and bedtime routines in such a candid, honest way. Very inspiring episode! What a great interview; this is the kind of thing that I’d love to attend a seminar about. Great content and so innovative. So important to take care of the basics first. That sets a good foundation to add more joy to without worrying about those little things! I have been trying to find joy in my everyday routine. 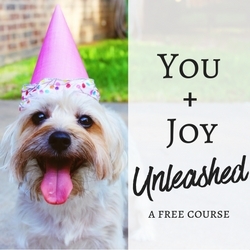 Why shouldn’t we feel joy in everything we do? I think if we all felt more joyful this world would change a lot for the better. We are in a season on transition and are changing out habits with how we eat and adding 30 minute of exercise in daily. We are stripping away what doesn’t make us happy and adding things that will draw us closer as a family and increase our joy. we have learned that taking care of ourselves first makes it so much easier to take care of others. Finding joy in every day living is the theme of my blog. I need to do it better though, because I can say I am not living what I preach. Great post. Amazing! I have been a huge FlyLady fan for probably 10 years! I love her routines! In general, I love the overall hustle and bustle of my every day life. I’m also a minimalist when it comes to “stuff”, so I am constantly purging, donating or giving away. My rule is if I haven’t used it in 3 months, I don’t need it. I like your rule! I find it hard to purge things, especially when they have been my son’s. I think in order to find joy in everyday routines you have to be doing something that you really love. The tasks seem much less trivial if you love what you do. Can’t wait to listen to this one!! I love all the Fly lady tips! Awesome stuff! I love find the joy in everyday things. I find that often the simplest things are the things that make us the happiest, too. 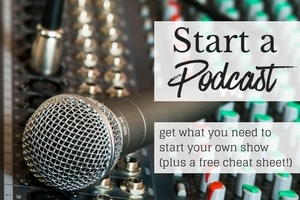 This is a great podcast! I have definitely been trying to find joy in the every day things that happen. I’m working on being more positive. Thank you, Cathy! Finding joy every day can help – best wishes! Isn’t it amazing how inspiring people can be and what they can do to create an impact in our lives? She sounds like an admirable person and I love her motto as well. She’s very positive and she makes living easier for a lot of us! Two joyful ladies! 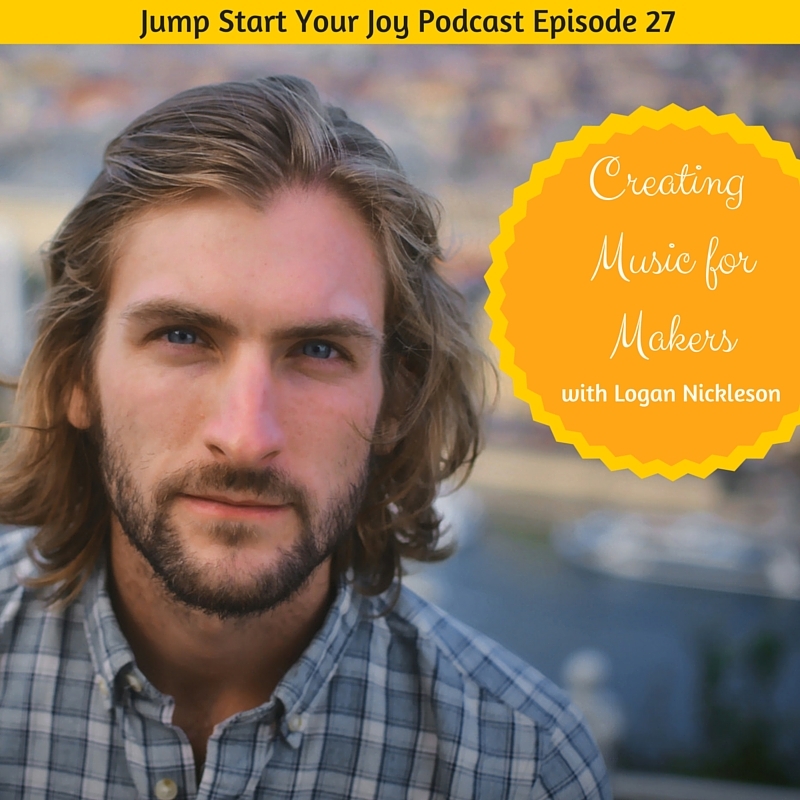 This one’s a joy to listen to and really reminds us the important of why joy is an amazing foundation for life. Great message about turning ADHD into a gift instead of a challenge. I absolutely love that Motto! I am trying hard to find Joy in everything I do too and it makes life so much better! Her laugh is so funny and its true once you embrace a situation you definitely can be more productive and get past any obstacle. Great podcast as always. Nice! This is very applicable to me, that I live with bipolar disorder and have to constantly check myself and make sure I live a joyful life with people i love. These are great! I love how she views ADHD as an asset instead of a liability. I have it as well. I no longer take medicine for it since I felt like it hindered me in many ways. It’s very challenging at times, but I mostly view it as a gift. I hate lists too! I feel shackled by my insanely long to-do list. Chain your habits together and build on them. Love it! I’ve been using the Way of Life app on my iPhone to establish new habits. Now my Before Bed routine includes journaling (which I never used to do), prayer, and sharing 3 appreciations with my fiancée. I’ll keep building on from there. I use the term “stinking thinking” all the time. Never knew it was from the 12 step program. Thank you Stephan; I had no idea of the origins of the term, either. I’ll have to check out “Way of Life.” It sounds very cool. I am working on finding more joy in my life. I loved this episode! Looking forward to hearing more! I was looking for another podcast to listen to while I do my chores and house work and you gave that to me! This appears to be very inspiring! Thanks for sharing!